Mystica Lodge and Retreats is nestled on a hill overlooking the tranquil Lake Arenal and the active Arenal Volcano. This lodge exudes tranquility and offers a welcoming and nurturing environment in which the guests can enjoy a break from a busy lifestyle. This lodge property overlooks amazing view of the lake. While staying at this lodge, you will find the place relaxing, peaceful and mystical and also enjoy the intimate true tropical hideaway. The location of the lodge is fairly remote and 1.5 hours from the Liberia airport. If you want to visit the local town (15 minute by car), you will need a vehicle or need to arrange transportation through the lodge itself. Here you will enjoy comfort, Yoga, healing, art, sports and adventure activities. 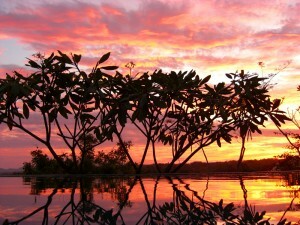 The lodge property has an organic garden with exotic flowers, fruit trees and wildlife. 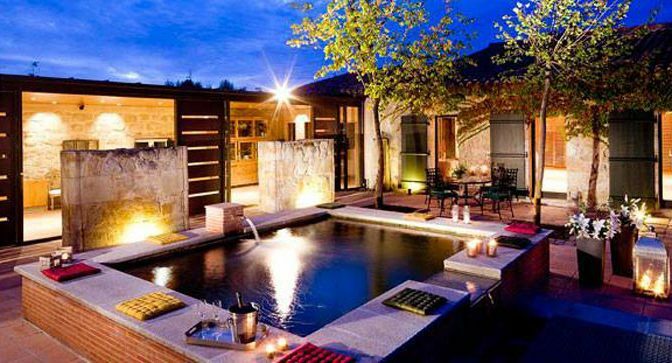 There is also a natural pool that will allow you to refresh yourself. 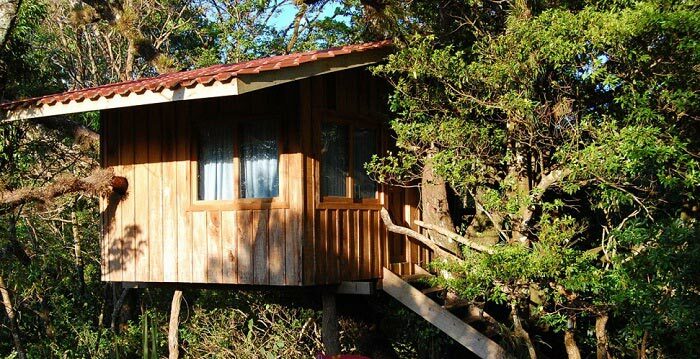 If you want to stay more close to the nature, you can stay at the tree-house that has a healing environment. 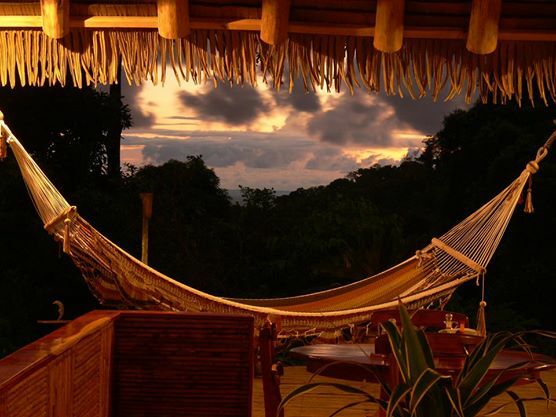 Situated in the tropical rainforest of Southern Costa Rica, Encanta La Vida is an unique jungle lodge. It takes only 45 minutes drive from the entrance to Corcovado National Park to reach the lodge. This lodge is nestled in Cabo Matapalo, only a short stroll from the beach. You can also reach Puerto Jimenez by car within 45 minutes. Set on the tip of the remote and exotic Osa Peninsula, this beachfront lodge is perfect for the nature lovers and adventure lovers. While staying at this lodge, you will get opportunity to witness one of the few untouched pristine regions of Costa Rica. You will enjoy listening the sounds of the jungle, sunbathe on the breathtaking beaches ans also watching a variety of wildlife all in one location. If you want to enjoy remote jungle vacation with all the amenities you need to ensure an unforgettable get away, you can choose this lodge. Situated in the South Pacific Region, isolated on the south end of the Osa Peninsula, Blue Osa Yoga Sanctuary and Spa is considered as one of the most biologically diverse places on the planet. This eco-lodge is set into the jungle overlooking a secluded beach. This lodge on providing personal rejuvenation through healthy nourishment, yoga, and a holistic approach to living. Nestled in a magical location, this exquisitely designed lodge is 8 miles from Puerto Jimenez. People who are seeking a place for getting rejuvenated through the practice of Yoga and stay close to the nature, they will find this lodge perfect. Just outside of the resort if you walk a while, you will find a well-maintained lush landscape passes through swaying palms to a fabulous view of the Golfo Dulce.